You must have heard the term ERC-20 token thrown around quite a lot in the crypto world. If you are an avid crypto enthusiast, you might even have heard of the ERC-721 tokens. What are they, what are the differences between ERC-20 and ERC-21 tokens? Let’s find out. However, before delving deeper, let us see what tokens are. Often the term cryptocurrencies is used to indicate both crypto coins and crypto coins. However, what we must understand is that tokens and coins are not quite the same. Quote: Tokens are usually built on the Ethereum blockchain, as a part of something like a token “contract”. It is a part of a token contract database that lays down and maintains a record of who owns what part of the token contract. What is an ERC 20 Token? Quote: ERC-20 refers to a technical standard that is made use of on the Ethereum blockchain for implementing blockchain smart contracts and tokens related to them. 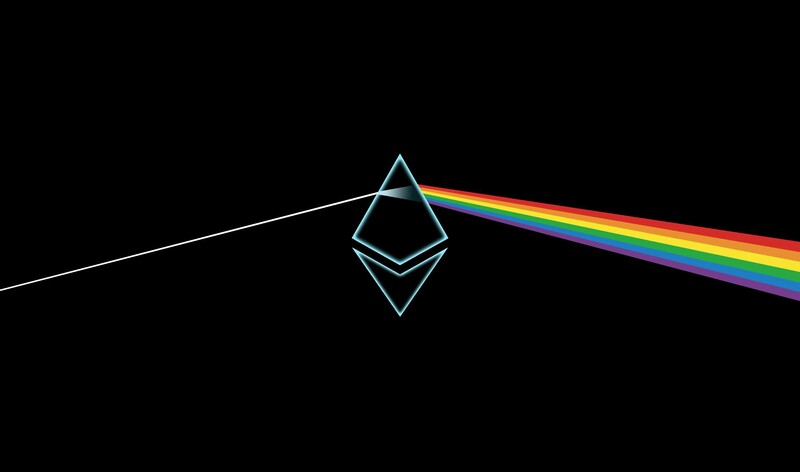 ERC is short for the term “Ethereum Request for Comment”. 20 simply refers to the number that was attributed to this particular comment or section of the ERC database. Quote: ERC-20 is an extremely common standard used in the world of crypto tokens but interestingly Ether (ETH) itself does not conform to the set of common rules and standards. Instead, a Wrapped Ether (WETH) is used to facilitate ERC-20 tokens. WETH is pegged to the original ETH in a 1:1 arrangement. What is ERC 721 Token? Quote: ERC-721 is a much more advanced token than the common and nearly ubiquitous ERC-20 token. While ERC-20 tokens are all identical to one another, and are “fungible” (meaning they can be replaced one for the other, without any record proving the difference). ERC-721 tokens, on the other hand, are all unique, working a bit like collectibles.